I’d like to share with you my top favorites of the month of January. Me gustaría compartir contigo mis productos favoritos del mes de enero. 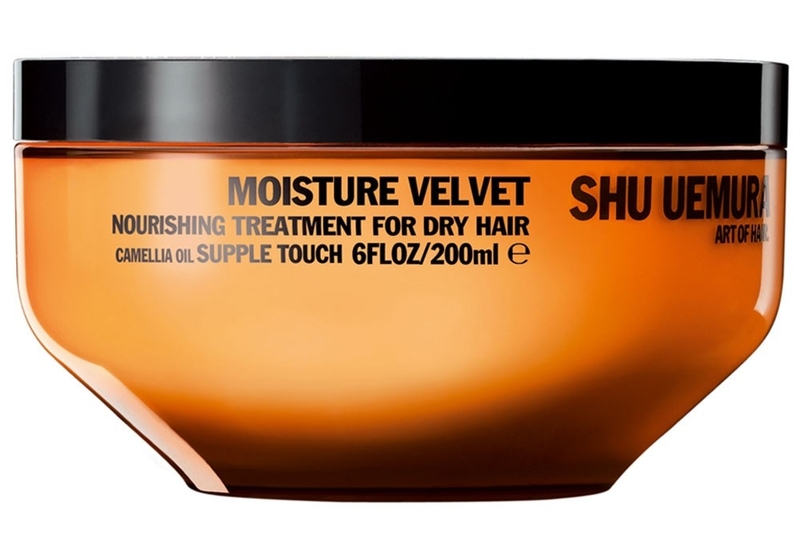 Shu Uemura Moisture Velvet Nourishing Treatment Masque: I think this is the best hair treatment I have ever tried. It’s designed to be used as a mask but I’ve been using it as a conditioner and it’s amazing! Leaves my hair instantly silky and smells great too. I have dry and sometimes frizzy hair and after using it, my hair is soft, shiny, and smooth. It is definitely pricey, but so worth it! If your hair is not in the best shape, give it a try. You won’t regret it. Mascara Capilar Shu Uemura Moisture Velvet: Este es el mejor tratamiento para el cabello que he probado en mucho tiempo. Si bien está diseñado para ser usado como un baño de crema yo lo he estado usando después del shampoo como crema de enjuague y es fantástico! Mi cabello tiende a ser seco pero esta crema me lo deja súper sedoso, brilloso y suave. En cuanto al precio, está por encima de lo normal pero vale la pena! Si tu pelo no está en la mejor forma, pruébalo. No te vas a arrepentir. Estée Lauder Double Wear Foundation: After trying a sample and loving it I decided to get the full size of this foundation. I also use the concealer of the same line, which is also great and another favorite. I wear Giorgio Armani Face Fabric foundation every day, but when I need a little more coverage (to go out at night etc.) I use this one. It gives medium coverage without looking heavy on the skin and it has long long long wearing and no transferring. Overall just flawless! 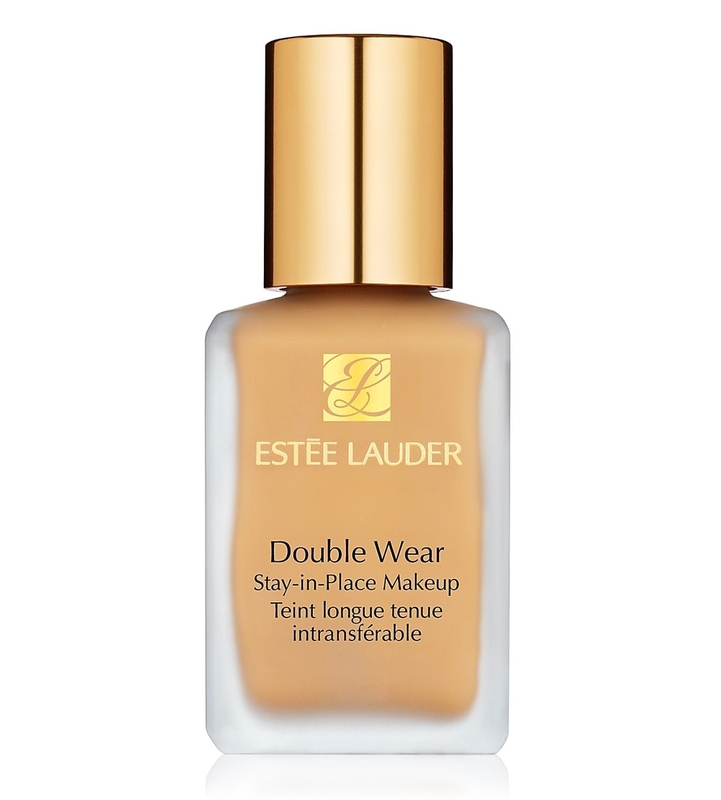 Base de maquillaje Double Wear de Estee Lauder: Recibí una muestra de esta base y me gustó tanto que decidí comprármela. He estado usando también el corrector de la misma lína que es igualmente excelente y otro favorito. Si bien mi elección para todos los días es la base Face Fabric de Giorgio Armani cuando quiero un poco más de cobertura (para salir a la noche etc.) uso esta. Tiene una cobertura media pero no se ve pesada en la piel, queda impecable por hora y no se transfiere a la ropa. De verdad no tiene puntos en contra. Tweezerman Brow Mousse: I use this gel daily to keep my brows in place. It is not sticky or stiff, and it doesn’t flake. It looks very natural. It's comparable to higher-end/name brands that serve the same purpose, and delivers the same results at half the price. If you never used a eyebrow gel before, try it. Even if the result is subtle, it makes a big difference. Tweezerman Brow Mousse: Uso este gel a diario para mantener mis cejas bajo control. No es pegajoso o ni te deja las cejas duras y no se escama. Queda súper natural. Es comparable con otros de marcas mucho más caras y tiene el mismo o mejor resultado por la mitad del precio. Si nunca usaste un gel de cejas prueba éste. Aunque el resultado es sutil hace una gran diferencia.